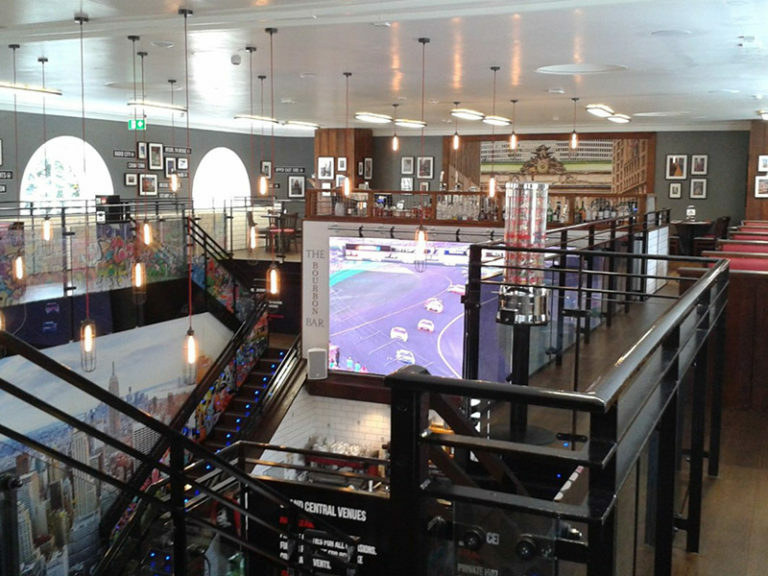 Electroteck were proud to be contracted for a great project working with Grand Central. 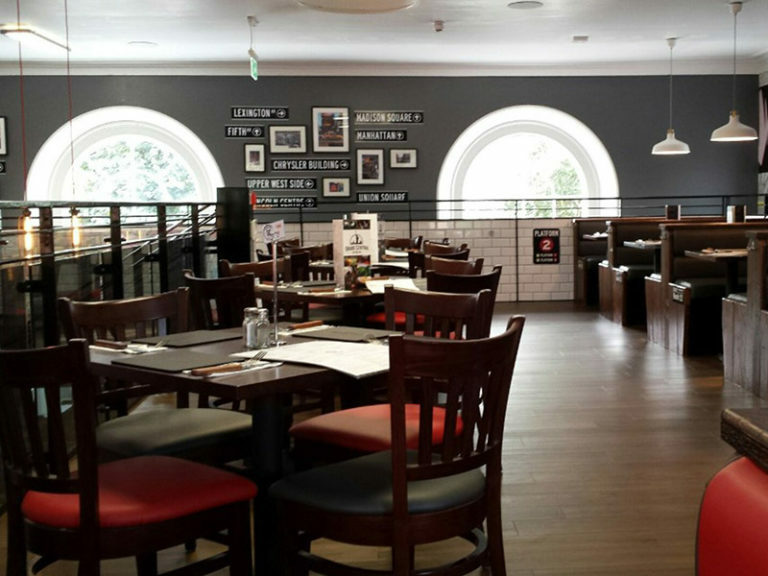 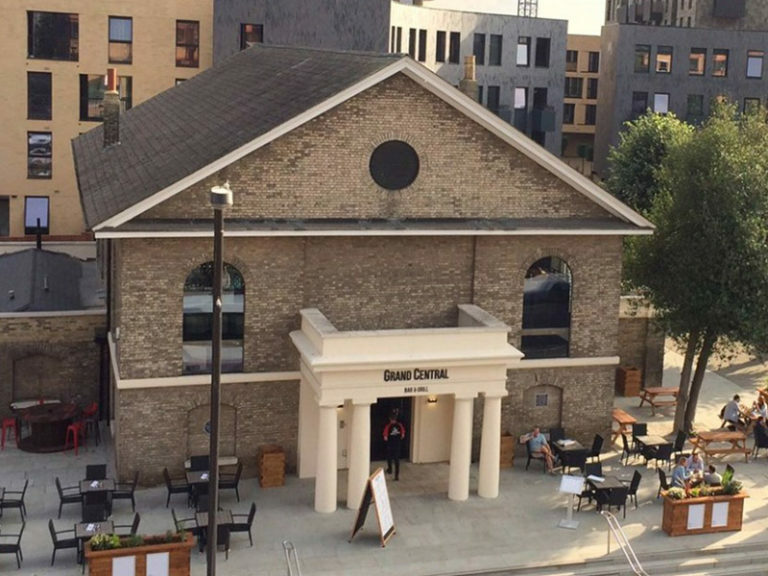 Situated next to Chelmsford train station within the historic Quaker building, we were tasked with a full electrical system upgrade during their refurbishment to launch the new restaurant location. 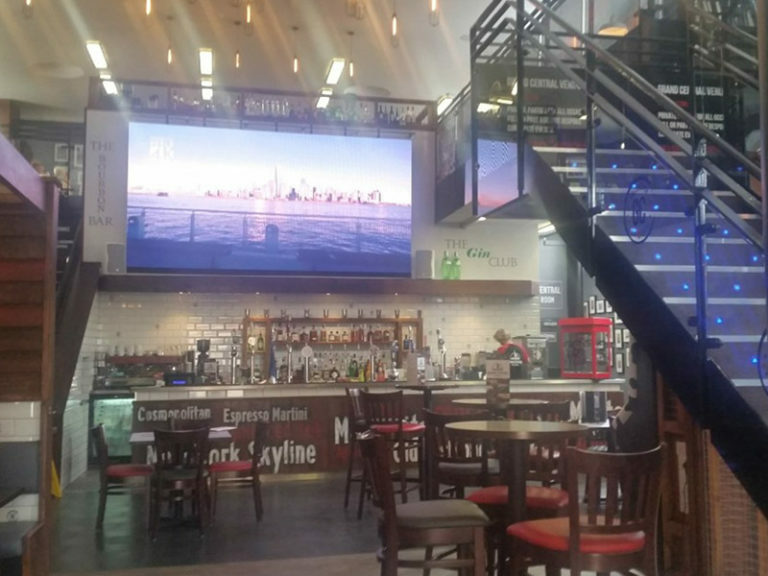 In addition to the structural rewiring we fitted and tested every light and appliance in the building, including a few stunning screens and numerous mood lights for a fantastic finish and another happy client – all on time and within budget.